Recently ZebraHZ was updated to v2.8 and some features are added. We quickly updated to be compatible with this version! 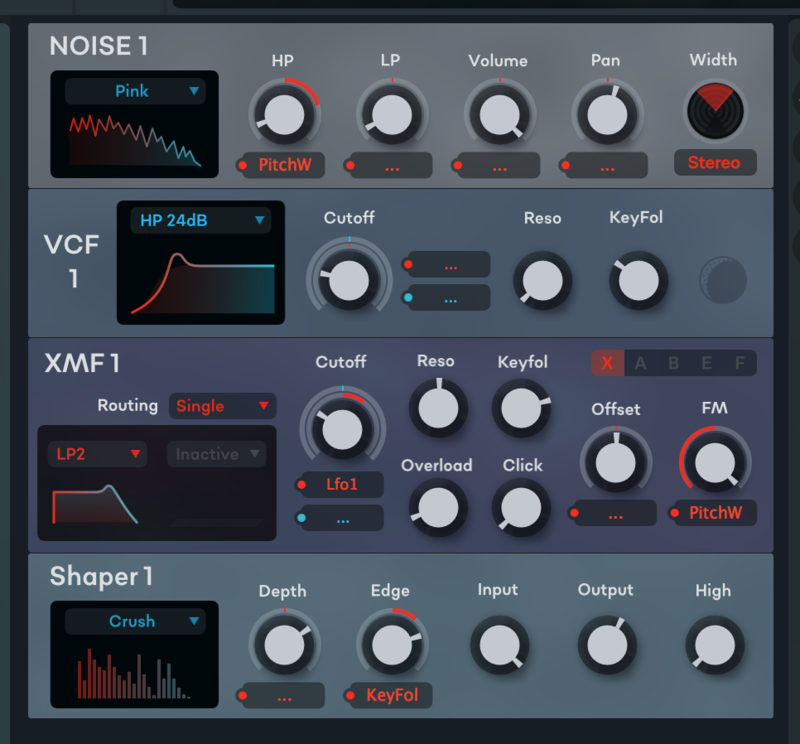 improved OSC [Iceage]Big wave editor toggle for each OSC module is added. 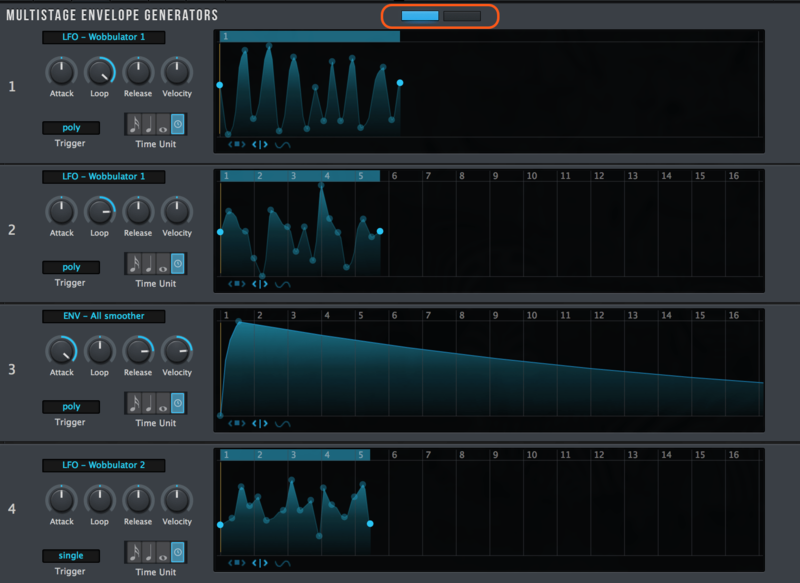 improved OSC Waveforms look more beautiful with new gradient color & circle dots. improved VCC Voicemode, voices are moved to the top bar. Graphical option button is removed. 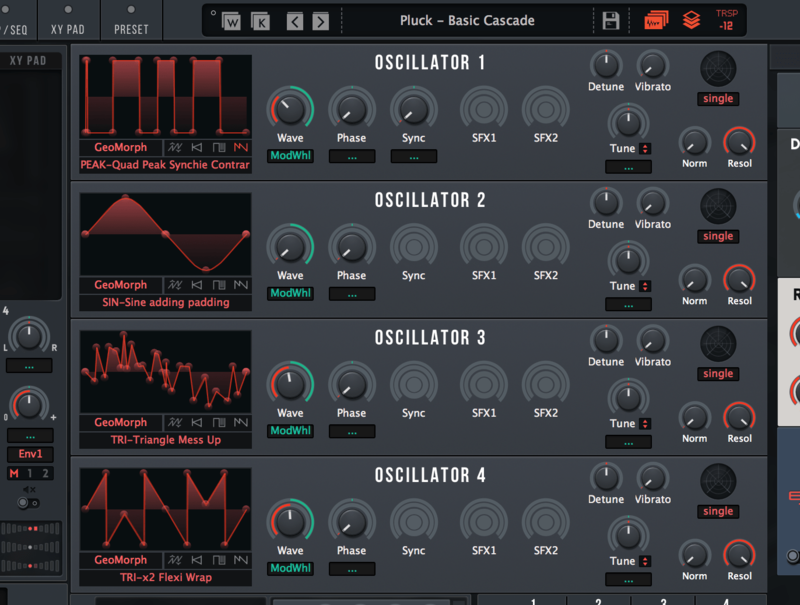 changed Theme Musik Fabrik is now simply called “Massive Modular (Wide)”. 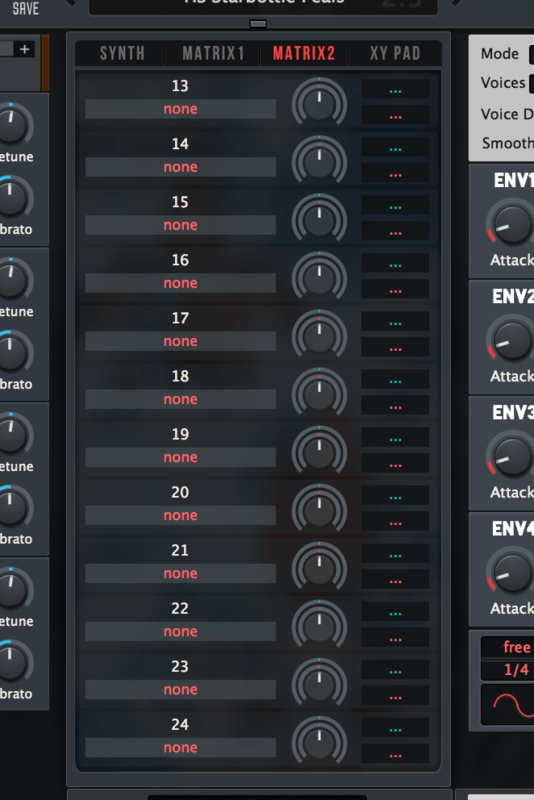 improved General Now also support Zebrify v2.8! improved XY Pad XY knobs are added. You can switch between “Text view” and “Knob view”. fixed XY Pad XY titles are now enough big (16px). fixed MSEG MSEG’s current position lines were miscoded and was not right. improved Design MSEGs & EQs now use latest UI elements, which just look brilliant. improved MIDI Control A & Control B selectors are added in the MIDI learn panel. Zebrify v2.8 is also supported. We’re always up-to-date! Since Zebra can handle only up to 32 modules per one rack, now that Fold1&2 being added, D-VCFs need to be moved somewhere. So they’re in the HZ rack, which is moved to the left side. Zebra HZ has now 24 mod matrices. We made new tab for them and instead we removed “info” tab. Since you can view patchinfo in the browser panel, info tab in the center tab is no longer necessary. And we added small tab selector on the MSEG pane. OSCs are also dressed in gradations. They look a bit more sophisticated now! There was a request that separate X&Y knobs are needed for some use. Given that, we added a small toggle that can show/hide those knobs. As we announced, for a period of time we provide updates both on Gumroad and our website. Those who bought on Gumroad will still get notification from Gumroad, while who did on our webshop will be notified via our newsletter (If subscribing). “Dot Eight” skin came and the new generation of Zebra has begun. 3 years have passed since “Pocket Modular” was released. Actually I myself am becoming sick of using the same skin for years. So, the new skin is in progress. This gonna be the greatest skin I’ve ever made. Stay tuned! By the way do you have any plans for Hive? Hi! 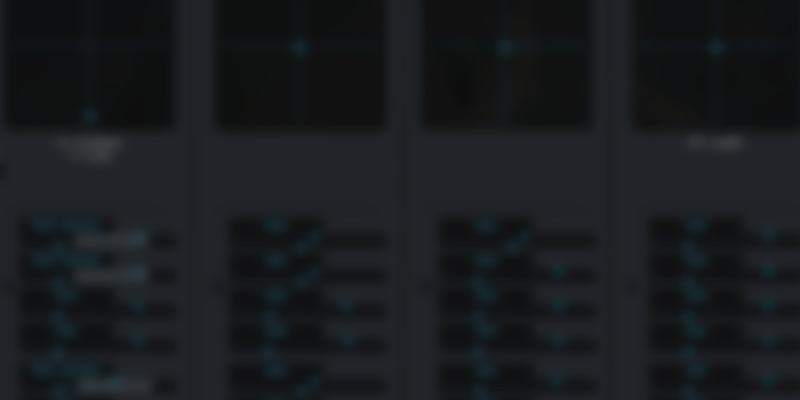 I’m interested in recent wavetable function going on around Hive. I feel like making one but no real plan yet. 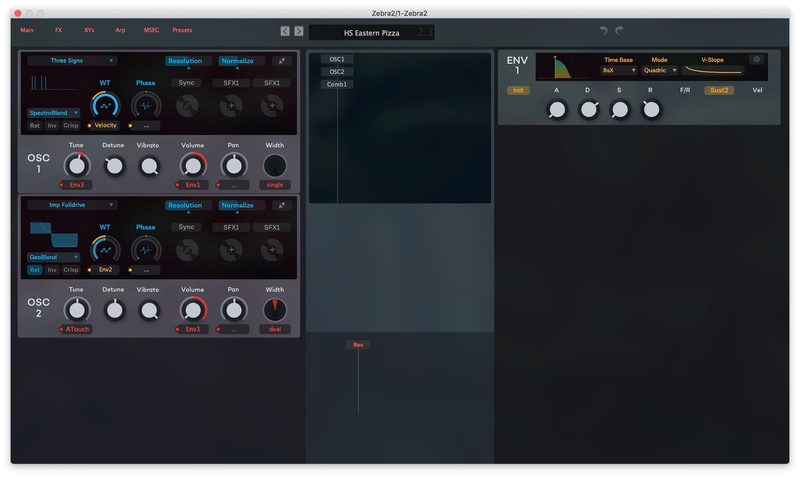 If I do, it’ll be more wavetable-intended design like Massive or Serum, not a “Sylenth killer”. I’d like to make one small request for MM. While i prefer the look of it many ways, i sort of miss the distictive look of each module from Pokemod, in particular the different colours of each. MM seems a little too much of the same grey making it harder to distinguish modules at a quick glance. 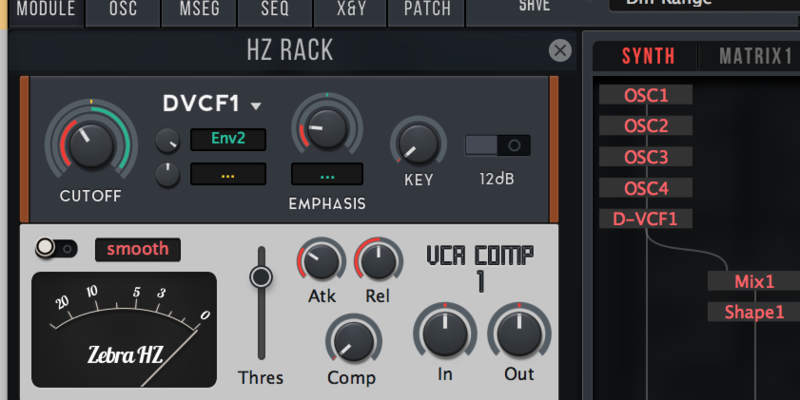 Any chance you could maybe add a bit more colour or shade variety, kinda like how the fx rack is currently? Mmmmm…. Though I personally like color distinctions, it seems that the major opinion is “unified coloring is good”. Not a solid research but that is my impression. A good news is that in the *next* skin I’m currently working on, modules are going to be colored (a bit) differently!